The OPUS-2 is the second release from our premium line of pickups, the sound produced is the typical single coil sound that one looks for when playing softly, yet powerful and extremely clean. 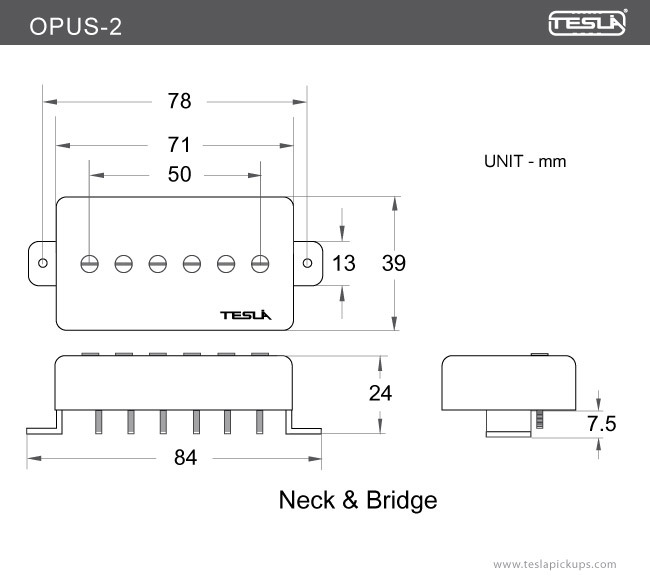 The OPUS-2 features a set of two pickups, for the neck and bridge positions, each coil is wound in opposing directions to cancel out the disturbing hum that is normally associated with similar pickups. Together as a set these two pickups act like a humbucker. 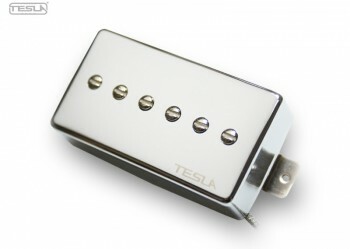 The OPUS-2 pickup is carefully made with American made plain enamel copper wire and Alnico 5 magnets. A chrome plated cover, braided shielded wire. The coils are wax potted for stabilization to insure the complete, clean reproduction of sound. 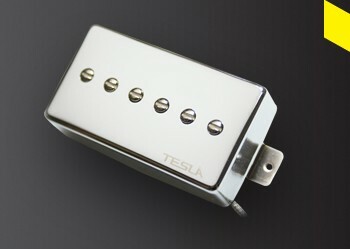 The pickup is equipped with 2 leads that give the player many tonal possibilities.